I gotta admit–I’m a bit of a numbers guy. I love everything about them. The logic…the precision…the black-and-white, no-gray-area aspect. Needless to say, I was a favorite of all my math instructors in school. So when I started creating and building my online businesses, the numbers were always a top priority for me. If things didn’t add up like they should, I dove into the fray, adding machine in tow, and dug through the figures until the issue was resolved. Today, knowing my numbers is still a priority, and even more so than ever before. 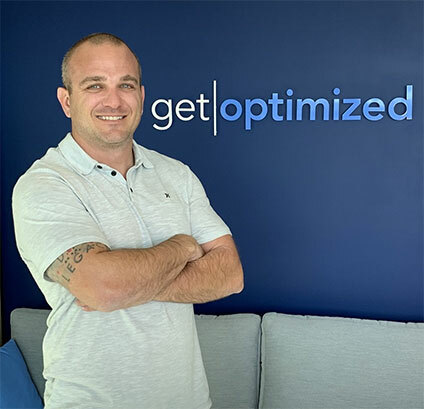 Because with Optimized Assets, we’re all about the metrics (that’s sort of the same thing as numbers, in a cooler, more hip business-speak sense) and helping businesses to better establish their proper numbers so they can generate more revenue. If your sales funnel is in place and you’re getting a significant amount of leads, but you’re not making a profit, then one of these numbers is most likely out of order. From my experience, it’s usually the CPA vs the AOV. If you’re spending $2.00 to acquire a customer, but on average that customer is only spending a $1.00 with you, that’s a proven formula for going out of business fast. Of course, you might be able to make up the difference over time in the CLV. But most businesses aren’t set up to take a hit like that for long. With salaries, operating expenses, and everything else that goes into running a business, they just can’t keep their head above water while waiting for long-term revenue to come in. Unfortunately, I see this all the time. Good, solid, thriving businesses leaving money on the table because they simply do not know what the metrics are. Or more to the point, how to change them for the better. Unfortunately, no. When it comes to these 3 metrics, conversion rate is the least important. And here’s a great case study explaining why. As you can see, it’s very simple and straight to the point. No bells and whistles to speak of, because they’re simply not needed. Now, here’s some conversion numbers from that campaign. This same campaign resulted in a whopping $111,000 in collected revenue and $300,000 of contracted income–all from a measly 2.5% conversion rate. That’s correct–even though the conversion rate wasn’t spectacular, the return on investment (ROI) was more than satisfactory. And why? Because I knew what my metrics were. I knew those three numbers, and I knew how to maximize my return on this campaign. When it comes to your business, it doesn’t matter if you’re converting at .02% or 2% or 20%. If you’re metrics aren’t in line, you’re heading down a slippery slope that could end poorly. You’ve got to know what those 3 numbers are. And the best way to get those is to have the proper systems and tracking in place. We’ll talk more about that in a later post. But for now, do me a quick favor. 1) Get a piece of paper and a pencil. Yep, I’m going old school on you here. How much does it cost me to acquire a customer? How much does that customer spend on average? What’s the lifetime value of this customer? 3) Find those answers as quickly as possible. 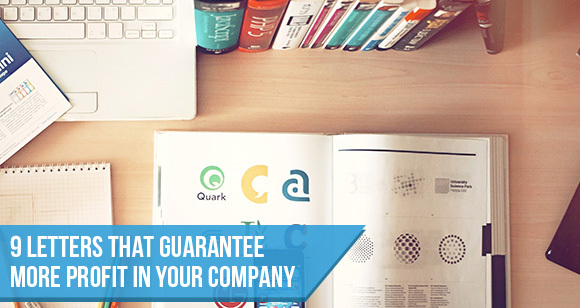 That’s the first step towards improving your Net Revenue. 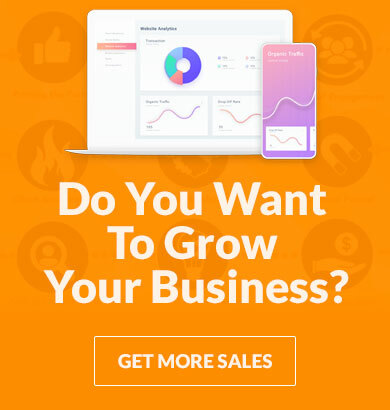 If you want to better understand your numbers schedule a sales funnel audit with us by going here now.